Small businesses regularly adapt to new technologies in order to continue the growth of their company. Most often, businesses are learning new ways to harness the power of the internet and all it has to offer in order to grow their business. While this is true for many companies, there are still a few industries that are not yet talking full advantage of everything digital marketing can offer. Recently, I engaged with a local farmer to discuss their website and online opportunities. Growing up on a farm and working in the technology business has given me a unique ability to connect the dots for many small farmers and local businesses. Digital marketing for farmers can increase online visibility, sales revenue, and brand awareness, helping to keep your farm growing over the long term! Are you a small business farmer who’s yet to jump on the digital marketing train? Digital marketing isn’t just a “fad”, it’s here and it’s a powerful tool that can help grow your business. Interested? Keep reading! No matter which way you cut it, farmers are an essential part of everyday life, especially in our region of Western New York. But, as we’ve seen in recent years, some farmers are struggling to get the recognition and sales they need to stay operational. A recent study by U.S. Chamber of Commerce commissioned by Amazon shows that small, rural businesses could grow their annual revenue 21% by adopting and utilizing online retail and business tools. Digital marketing clearly has an important role to play in the agriculture industry! Businesses now have to possess a strong presence online if they want to grow and remain successful long term. Word of mouth may be enough to get by as a small business farmer within a local community, but it’s certainly not enough to sustain any sort of long term growth. Modern digital marketing practices are what small farmers can rely on to remain relevant in today’s economy. There are a few ways farmers and other small, rural businesses can start the process of becoming a more modern and ‘tech savvy’ business. Not only will this help them meet the needs of their local community, it may potentially foster relationships with an even larger audience full of potential customers and connections. Having a strong online presence is what the modern buyer expects from retailers of any kind. This can be a big jump for rural farmers to make, but it’s necessary if you have goals to grow in mind. Luckily, you don’t need to do it alone. There are a ton of digital marketing and web development companies out there. Cazbah is an online marketing and website development company that works exclusively with small to medium sized businesses. However, I would encourage you to research all your options before you decide who to work with. Check out reviews, social media, and do a little research of your own. Once you decide on an internet marketing and web development company to work with, there are a few areas you should specifically target to build your online presence and brand awareness. A Google My Business page is a great option for small business farmers who actively sell goods and products. For example, if you’re a small business farmer who sells seasonal vegetables and homemade soap, having a definitive Google result that displays all your business information could be extremely beneficial to your target audience. It’s also pretty easy to update and change the information on your Google Business page, so you can alter an information as it changes to match your growing or production seasons. 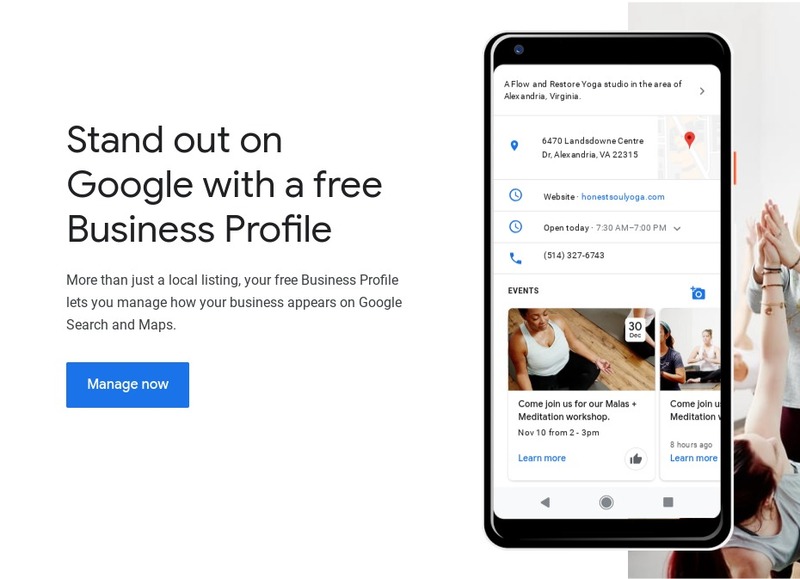 Creating a Google My Business page will also help your farm show up in local (or location based) online search results. This will allow more people to find the farm and or your location easily. The good news is, Google prompts you to enter the proper information as you go along, so you won’t miss any important information fields. In order for more prospects to find your location, you need to advertise it and optimize it to make sure it shows up in their online searches! Click the following link here to create your own Google My Business page. Search Engine Optimization (SEO) is the practice of utilizing a specific keyword or phrase throughout a page of content in order to move that web page result higher in the online search results. For example, if an online searcher types “apple orchard picking” into Google and you, as a farmer who provides that experience, has created content on your website using that long tail, SEO keyword phrase, you’ll want your result to rank on the first page of Google so searchers will see it and hopefully click it. The better you optimize for specific SEO keyword on the individual pages of your website, the higher your result will rank in search engines. Proper digital marketing SEO work is more than just including the keyword you want to rank for on a page a bunch of time. In fact, you shouldn’t do that at all. That’s a practice called “keyword stuffing” and Google will punish your result in the form of low rank if they catch you doing this. If you’re not an SEO expert, that’s OK. But, I do recommend working with a digital marketing company that can help you with this involved process. It is extremely important to have a modern, mobile friendly website that displays all your products, services, business information, optimized content, online reviews, and anything else you have to offer. But, to be a successful farming business, you need to meet the demands of the modern consumer by having a modern, mobile friendly website. This is due to the record number of online searchers conducting searches on their smartphones and other mobile devices, not just desktop computers. 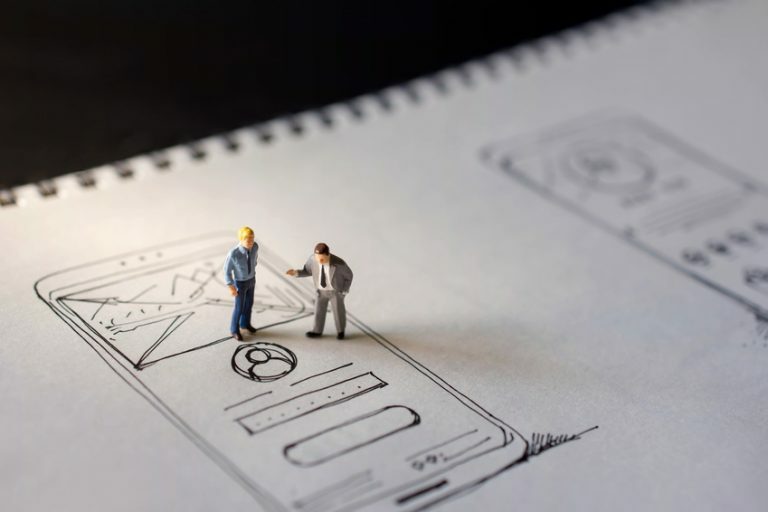 Meet the expectations of the modern searcher and make sure your website is user friendly and optimized for mobile search! If your website doesn’t load correctly on an iphone or a tablet, for example, people won’t stick around on your website. You could end up losing valuable business and future customers! Invest in a website that loads pages a little quicker, has an adaptable website design that is mobile search friendly, and provides a user-friendly experience to the end users. Even if you don’t feel as though the majority of your target demographic is using mobile devices to search your website now, that could change quickly as time passes, technology is updated, and your target audience expands. A great way for rural and small farmers to spread awareness about their brand, product, and services is through social media. Social media helps small businesses connect with their existing customers and to members of their target demographic as well. This makes it easier for small farmers to connect and market themselves online, especially if they have multiple social media profiles across various social media platforms. Social media channels are great outlets for sharing information about events happening on the farm such as seasonal availabilities, livestock production, news, special events, and other important information. Social media posts and profiles help create a “real” image for a rural farming business or owner. It allows you to showcase the normal, day to day side of life to your audience while making an effort to connect with them by liking, following, and commenting on your followers posts too! Being represented online as a rural farm is extremely important to your continued success. As a small business farmer, you can’t rely on word of mouth or cardboard signs to get the foot traffic needed to remain successful. 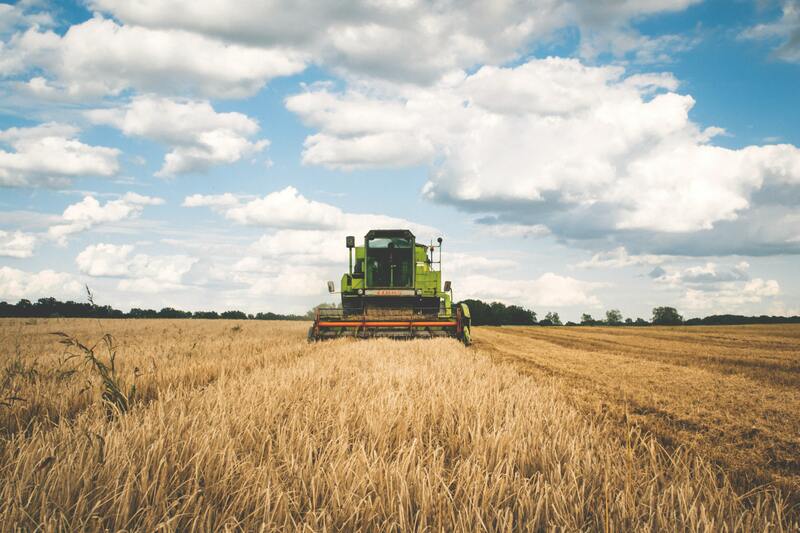 Check out the 4 digital marketing methods above that small business farmers can use to promote their farms online, and why it’s important. Get online and get the word out today!